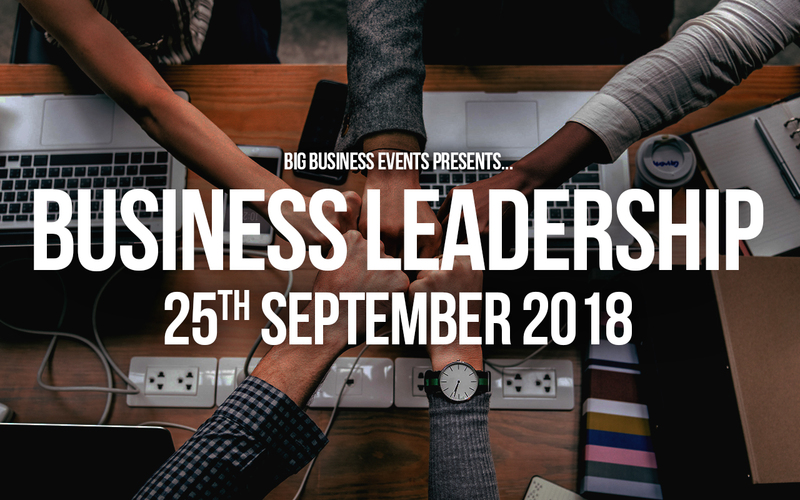 Our members’ event for September is Business Leadership – Lead your business to powerful growth. If you want your business to succeed and grow, as a business owner you’re going to have to lead from the front, and this event will help you do just that. All Silver and Gold Members are invited to join us for free as part of their membership on 25th September. Hosted by Adam Stott with guest speakers to be announced. Venue details to be confirmed soon.